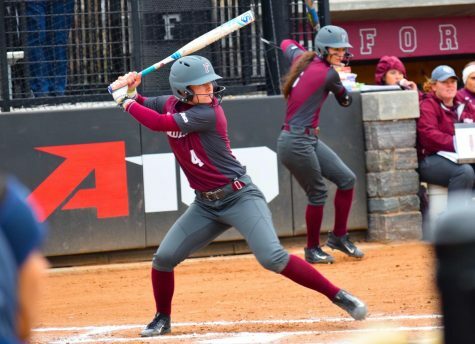 Fordham Softball is an A-10 powerhouse. 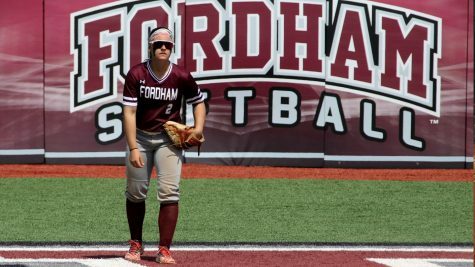 (Roderick Perez/The Fordham Ram). 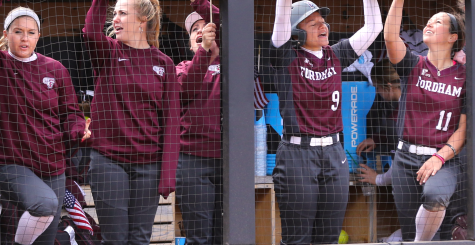 Something Fordham Softball fans have come to expect over the past decade is success. 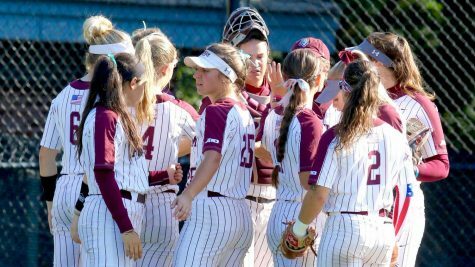 Entering her 18th season at the helm of the softball program, head coach Bridget Orchard is embracing the standard she and her athletes have set over the years. 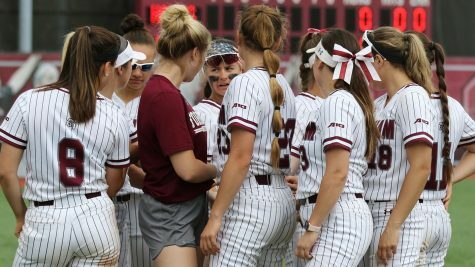 Last season, the Rams captured their fifth consecutive Atlantic 10 Championship and finished the season with the second-highest winning percentage mark (.730) in program history, but this season will present new challenges and opportunities, which keeps Orchard motivated. Youth is one key difference between last year’s historic team and this year’s. 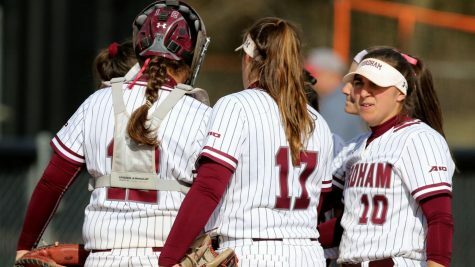 With studs such as Amy Van Hoven, Lindsay Mayer, Ally Vergona, Sydney Canessa, Jessica Hughes and others having graduated, one challenge Fordham will face this season is a lack of experience. 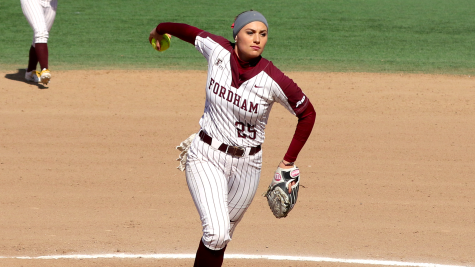 Orchard anticipates about five of her nine Opening Day starters to be first-year players, whereas her starting lineup in 2017 was nearly entirely composed of returning players. With so many new contributors coming into the fold, Orchard will rely on certain mainstays to lead the team, both on and off the field. 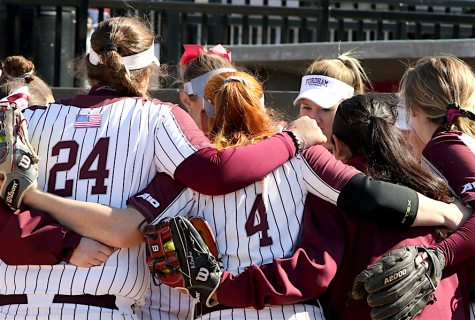 Among these players are graduate student Lauren Quense and senior Madi Shaw, who each had stellar seasons in 2017 and will serve as team captains this spring. Along with seasoned veterans like Quense and Shaw, the team will also depend on solid performances from a variety of players. Orchard specifically mentioned sophomores Madie Aughinbaugh and Skyler Johnston along with juniors Chelsea Skrepenak and Maria Trivelpiece as being important returning members. 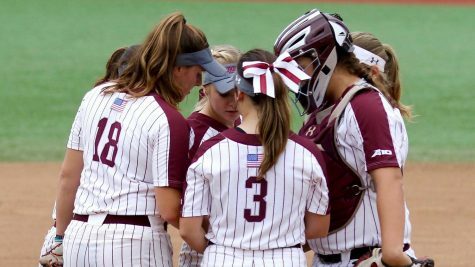 Among the freshmen expected to make an impact are Paige Rauch, who will start at second, and Brianna Pinto, Kelly Bright and Rachel Hubertus, who will compete for playing time right away. The Rams also have Molly Roark, a junior college transfer, who will be their starting catcher. 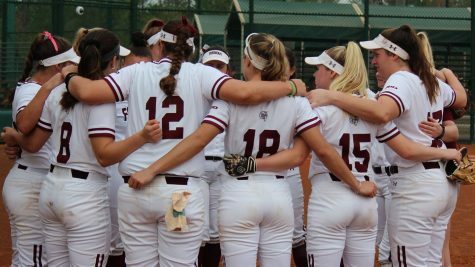 No matter how the lineup shakes out to begin the year, players will have ample opportunity to earn their Ram horns, starting with their matchup with UCLA on Feb. 14. Poised for another run, time will tell if the Rams will bloom with the flowers beside Bahoshy Field and maintain the incredible standard they have set in recent years behind their remarkable coach and leaders.